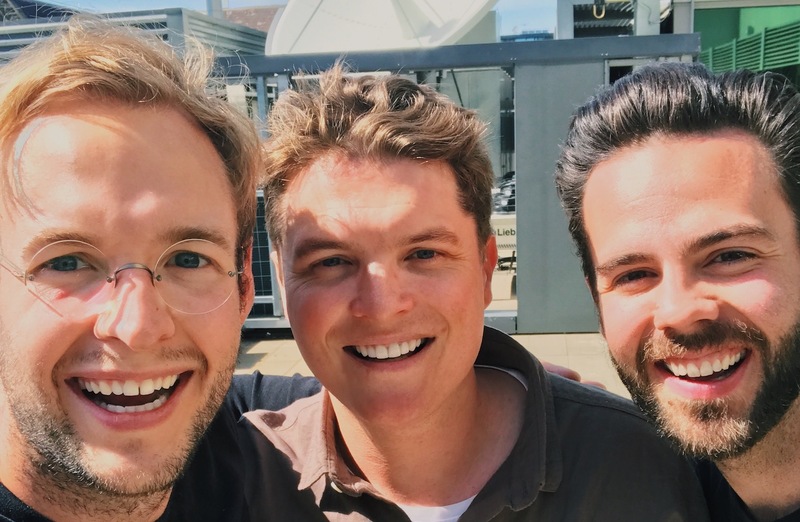 Josh Janssen and Tommy Jackett are the voices behind The Daily Talk Show, while Sea FM Central Coast’s Gawndy hosts his own The Radio Randomly Podcast. The hour-long chat covers everything from satellite radio in the US, changing your name for radio, why Tommy went to Shepparton and mixing the on-air role with content direction. Gawndy, who was in Melbourne for the ACRAs last weekend, also chats about the value of entering industry awards like the ACRAs, before the boys begin spitballing on what the future of radio might look like.